Carl Schmitt was fond of speaking in threes. As we saw in our last post, his artistic vision was expressed in terms of three “planes:” the lyric, epic, and dramatic. He often spoke in terms of “threes”—family, society, person; origins, means, ends; art, science, wisdom—the most fundamental “three” being, of course, the Blessed Trinity. 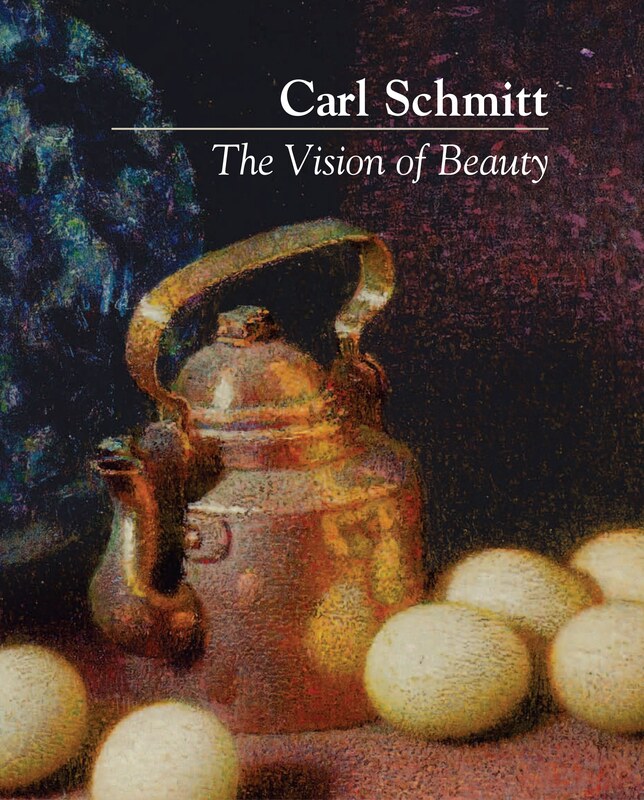 Schmitt’s way of speaking in “threes” was not a simply fancy, but reflected his conviction that “every creature is a symbol of the Absolute and is Triune.” One of his fundamental “threes” was “family – society – person”—the first concerned with the origins, the second with means, the third with ends or destiny. One can see this triad at work both in the life of the individual and in the broad sweep in history. Why is this? Schmitt gives a characteristically ironic and unsettling answer: “For that way leads to complete subjection to God or the devil—a condition of slavery which is odious to upstanding, forward-looking, literary-loving, wise and compassionate men.” He himself prayed that he would not be one to hedge his bets. In the larger historical development of Western civilization, the first two terms of the triad have epitomized each of the two millennia since the time of Christ. In the first thousand years the dominant society in the West, that of Rome, was fundamentally familial, centered on the authority of the father (paterfamilias) and the emperor as “father of the fatherland” (pater patriae). A transition from a familial to a more socially ordered world can be seen in the development of feudalism in the 11th century and rise of towns and commerce later in the Middle Ages. This entry was posted in family society person, Thinking in threes, triune thesis, wisdom and tagged ends, family, history, means, origins, person, society, wisdom. Bookmark the permalink.